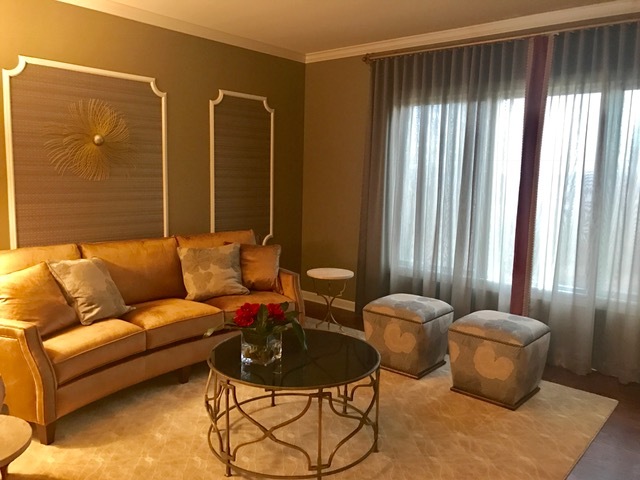 I am a licensed Interior Designer with a BS degree in Interior Design from Indiana University in Bloomington, Indiana. I established my firm in 1986 and celebrate more than 30 years in the field. 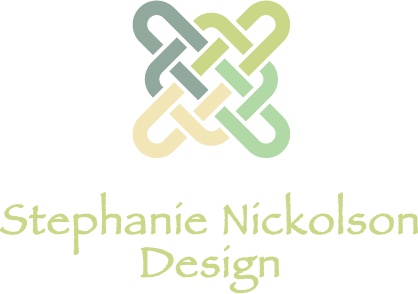 Stephanie Nickolson Design is a full service residential and commercial interior design firm with a sub-specialty in hospitality design. Our expertise is in hotel, restaurant, banquet hall, senior living facilities, golf and country clubs, sororities and fraternities and health and wellness centers. We offer a variety of services incorporating the finest design resources; from the specification of products to contracting reputable tradespeople, placing orders and overseeing timely delivery of furnishings. 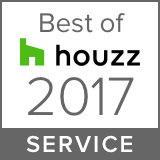 We offer everything from a one-hour consultation to a spatial renovation and full project management. I see the design process as a total collaboration with my team of professionals and each client. Initially, we start with a vision and overall design concept which then unfolds, a process I refer to as “layering” an interior. We recognize and celebrate what each professional brings to a project with each phase. All of the furnishings and elements seamlessly mesh together, specializing in the art of infusing natural materials, textures and lighting in this process to create warmth and depth to a space. This, our brand. We enhance interiors by making them aesthetically pleasing, practical and functional while working within budgetary parameters and client’s specified timeframe.